Incorporated in 1998, Wings of Power is a grassroots community and family based resource center, with a parent-child focus. We strive to empower families by partnering with community resources to enhance wellness, learning, and growth opportunities for children and families in our community. Our vision is people in the community working together to foster and promote a healthy, learning, respectful and safe community. 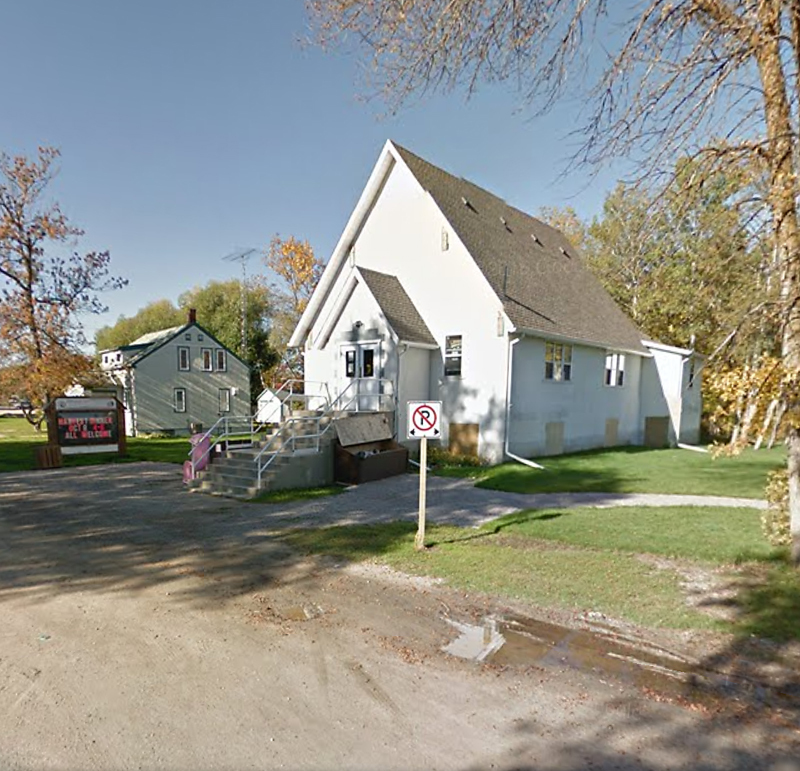 The Wings of Power Main Building is located in the old Catholic church in Pine Falls, Manitoba, right on the main street. Upstairs is where you will find the CAP site, Thrift Store, reception area, coffee and drop in. The lower level is arranged for prenatal/postnatal classes and our general meeting area we also host other programs such as lil gigglers playgroup and parenting programs. With tables, a full kitchen and comfortable play area, you will find yourself at home in these programs. Next door to the main building is Theresa House (37 Main Street). The Blue Water Mobile Prenatal Team operates out of this location. Haven’t ever had a chance to stop by Wings of Power but always wondered what goes on in our center? This is your opportunity to learn more. At Wings of Power, we are very passionate about our community and our residents. We are always available to answer questions or talk about our programs. We are here for the community so don’t hesitate to talk to us about what you want to see in our community or share your ideas. We’d love to hear from you! Thank you for visiting our website! We hope you will enjoy your journey with us! to visit our blog and see our programs at work!